What is GSA Schedule 65? GSA Schedule 65 is classified under medical equipment and supplies and awarded to companies which deal with these products. 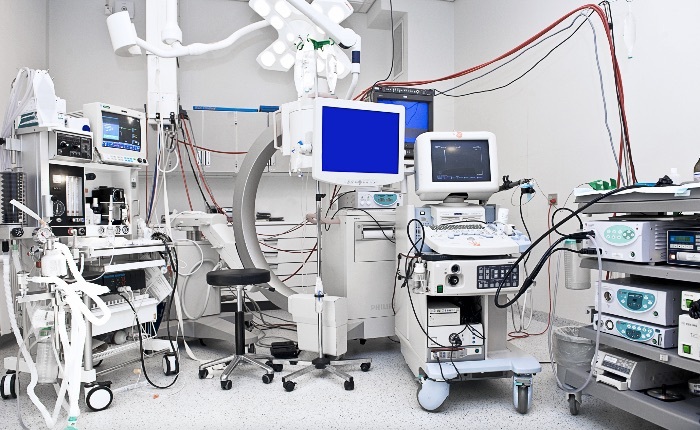 Medical equipment and supplies include surgical dressing materials, dental and veterinary equipment, hospital clothing or uniforms and even hospital furniture. Maintenance of the hospital equipment is also part of the schedule. Schedule 65 is further split up into the sub-categories as mentioned above. What this means is that there is no way for one company to win the whole contract GSA Schedule 65. The sub-contracts under this schedule are awarded instead. To ensure every company has an equal opportunity to win the contract, the contracts are spread out evenly. You should know by now that winning the contract is not easy as there would be a lot of competitors. But you do not have to worry about it as the government has already helped to reduce the competition by more than half by introducing strict requirements. Before your company can apply for the contract, your company needs to be able to show that it has been doing business in that particular industry for two years or more, and also to show that it has done around $150,000 in gross sales. Apart from that, your company also needs to provide the best prices compared to your competitors and offer those prices to the government for a period of five years. All these requirements may sound intimidating at first, but it should not be a problem for any reputable company which has survived for two years or more. To stand out from the competition, you can also try to offer additional services which your competitor does not provide. In this case of GSA Schedule 65 which covers medical equipment, perhaps you could introduce a free maintenance package or a year more of warranty coverage for the equipment purchased. Another way would be to try and get good feedback and testimonials from respectable users of the equipment such as surgeons, doctors, dentists or nurses. Applying and getting the GSA Schedule is not an easy task and sometimes may be a long and arduous process – but the final result is definitely worth it. If you are interested in getting on GSA Schedule 65, we can help. Contact GSA Scheduler today for more information.